There are no updates to this module at this time. 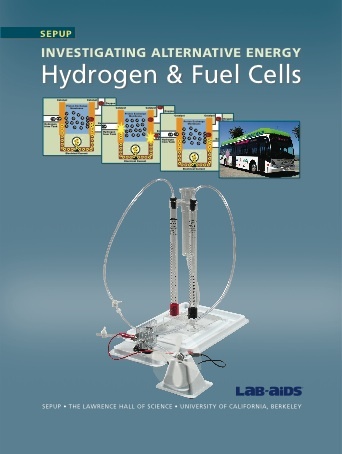 Below you will find additional information regarding the curriculum and hydrogen fuel cells. There is also a series of videos for teachers that provide further information on the curriculum.